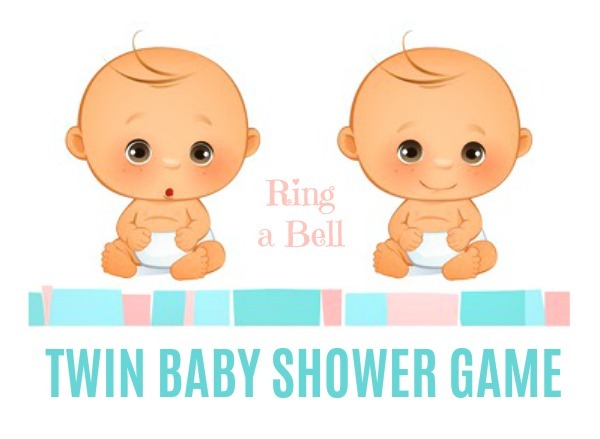 This Ring A Bell twin baby shower game was created due to a request by someone hosting a shower for an expectant mother of twins. 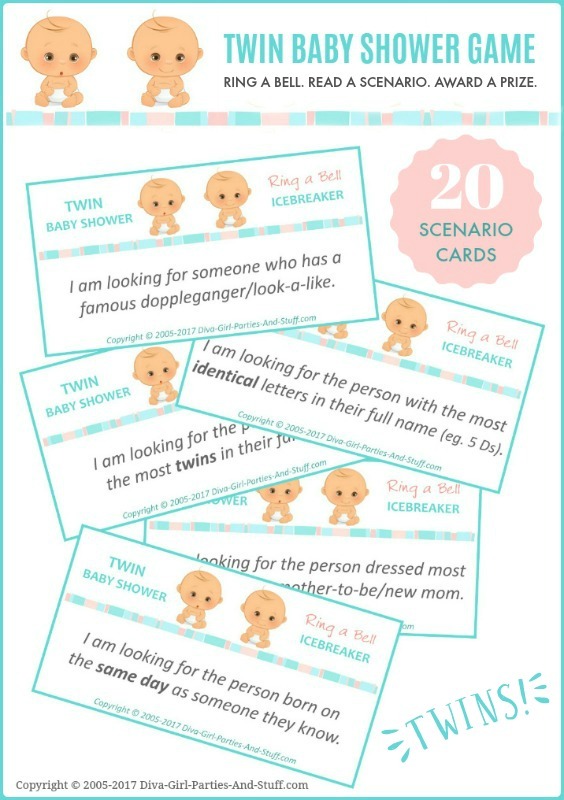 Many of the scenarios refer to pairs and identical (in keeping with the theme), but they can be used for any baby shower. For full instruction on how to play see our Ring a Bell icebreaker game main page. 01. ...the person with the most twins in their family. 02. ...the person wearing the most pairs of earrings. 03. ...the person dressed most identical to the mother-to-be/new mother. 04. ...the person born in the strangest location. 05. ...the person who can share the funniest birth story. 06. ...the person with the most identical letters in their name (eg. Tina Cara Jackson has four 'a's in her name). 07. ...the first person to show me a pair of pink and blue anything they are wearing (eg. pants, socks, shoes, earrings). 08. ...the first person to show me their birth certificate. 09. ...the first person who can show me a receipt from a baby or children's store (does not include department stores). 11. ...the first person who can show me a business card with the word baby, kid, child, or pedia on it (plural forms of the words are also acceptable). 13. ...the first person to show me a photo with two babies in it. 14. ...the first person to show me a baby announcement or baby shower invitation. 15. ...the person who can share the best baby food recipe. 16. ..the person born on the same day as someone they know. 17. ...someone who has a famous doppleganger/look-a-like. 18. ...the person who has a birthday closest to the date of the newborns/expected due date of the twins. 19. ...someone who was born on one of their siblings birthdays. 20. ...the first person who can name a movie or tv show that used twins to play a single character. 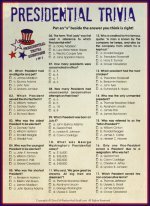 Read from the list above at your party or fill in the form below to request your free printable scenario cards to stack and randomly select at your party.